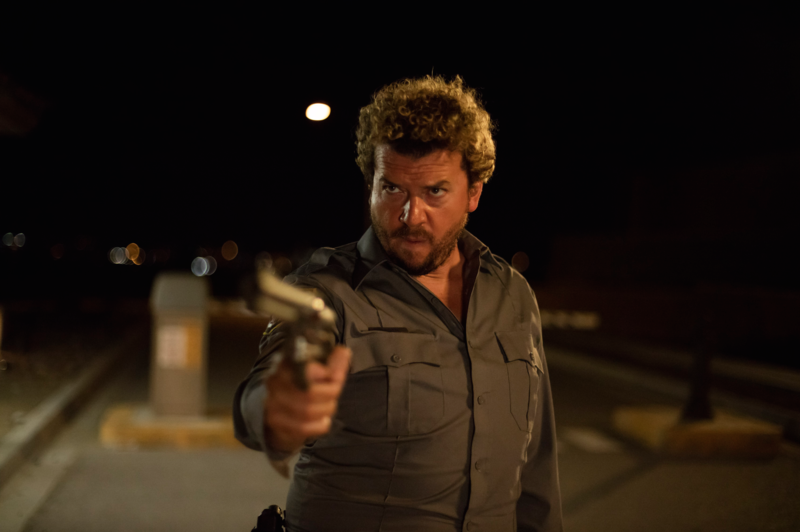 LOS ANGELES, May 1, 2018 – RLJE Films, a brand of RLJ Entertainment (NASDAQ: RLJE), has acquired all North American rights to Arizona, which premiered at this year’s Sundance Film Festival. The directorial debut of Jonathan Watson (HBO’s “Vice Principals”), the film was written by Luke Del Tredici (FOX’s “Brooklyn Nine-Nine”). Arizona stars Danny McBride (Pineapple Express), Rosemarie DeWitt (Poltergeist), Luke Wilson (Idiocracy), Elizabeth Gillies (CW’s “Dynasty”) and Kaitlin Olson (FX’s “It’s Always Sunny in Philadelphia”). RLJE Films plans to release Arizona in theaters in summer 2018. Ward and Jess De Leo from RLJE negotiated the deal with CAA on behalf of the filmmakers. Founded in 2014, Imperative Entertainment is an innovative entertainment studio located in Santa Monica, CA. With a keen eye for bold and powerful storytelling that captivates and excites audiences, Imperative develops, produces and finances original & branded entertainment focusing on film, television and documentaries. The company is currently behind projects such as the Academy Award® nominated All the Money in the World (Best Supporting Actor), Academy Award® nominated, 2017 Palme d’Or® winning film The Square, and Arizona, which recently premiered at the 2018 Sundance Film Festival.